How're We Doing So Far? 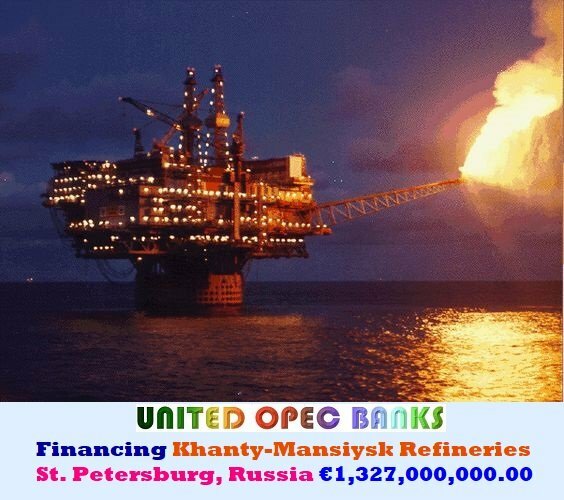 ★★★ And, Value Added By Two Centuries of Unbroken Commitment of Providing Innovative Financing Programs to the Global Petroleum Industry and Energy Companies. We create matchless financing solutions to meet our power and energy clients' most critical strategic and funding needs. 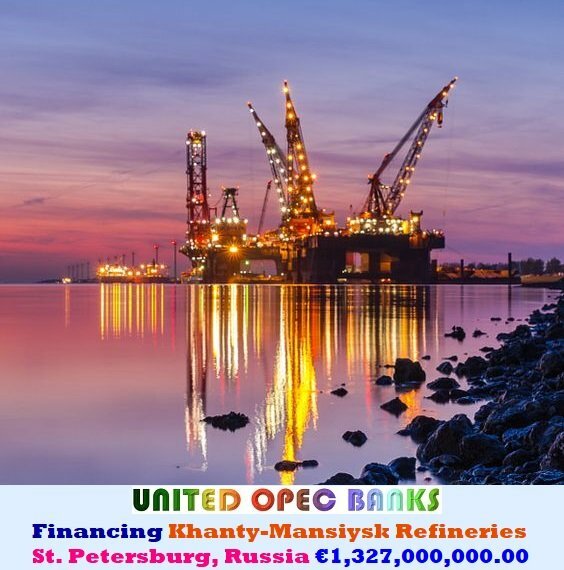 Teams of highly experienced bankers, engineers, derivative consultants and analysts in each energy market leverage the strength of Petro Banks' Oil & Gas and Energy Finance Division to provide unique financing programs, Guaranteed Lowest Interest Rates, and an incomparable financial resource for the global energy industries. Need Financing for Your Oil & Gas Exploration, Extraction, or Refining Project?